« Oh my god my baby’s coming early?! Happy #FictionFriday one and all! 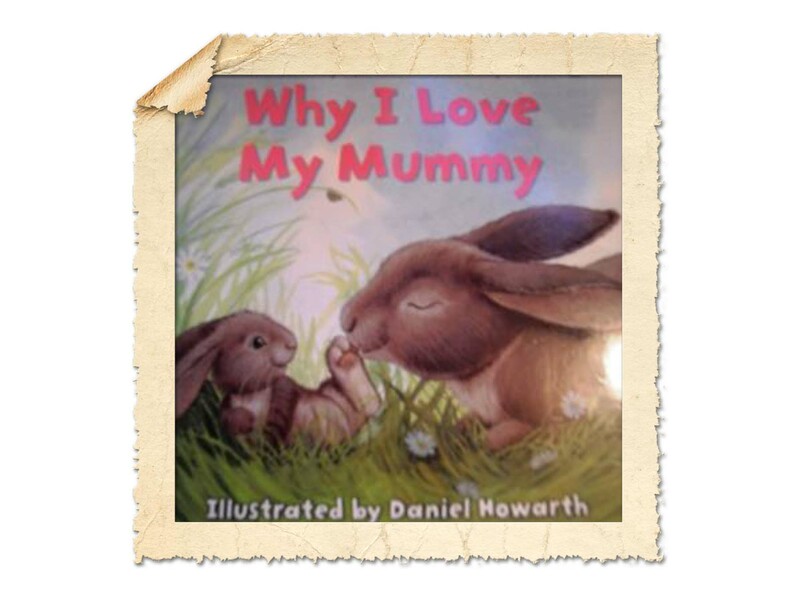 This is a gorgeous book with adorable quotes as to why children love their mummies, which are perfectly accompanied by mother and baby animal illustrations. The story culminates in the quote “everyone loves their mummy – especally…” and turn the page to a picture frame where a picture of mummy can be placed. I bought my husband the “Why I Love My Daddy” book last Father’s Day and my daughter loved it, it’s a favourite bedtime read. So he returned the compliment and bought this for me at Christmas. The illustrations are beautiful and whilst a simple and adorable read it can help teach your little ones about the animal kingdom. I ask my little girl what noises the animal makes and she loves joining in. I would highly recommend this book to anyone!